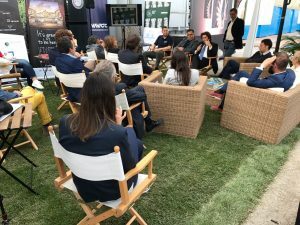 Navigo and Nextworks participated at the 2017 edition of the Versilia Yachting Rendez-Vous, a new B2B event for yachting market held at Viareggio Marina on 11-14 May 2017.
symbIoTe animated a “Yachting Industry Talk Show” organized on 11 May in Vannucci Lounge, and presented how the symbIoTe R&D can be used to implement the Marinas of the future. Representatives from Navigo and Nextworks met with various stakeholders like marina’s directors, captains, yachts’ owners and system integrators from the yachting industry, to discuss the value of interoperation and federation of IoT platforms among the yacht, the marina and the residence. The session accounted for 20+ participants with a good coverage of these stakeholders groups. 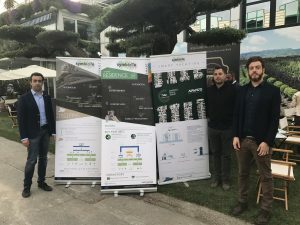 symbIoTe scenarios and showcases for energy saving in the Smart Home, Smart Mooring and Automated Supply Chain for the Marinas generated interest in the audience. 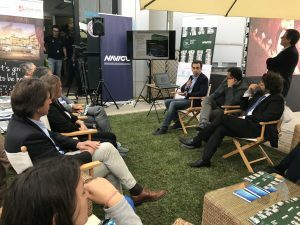 The symbIoTe event was part of a dense agenda of events and exhibitions assembled in Viareggio’s Marina to expand the horizons of the yachting industry and anticipate market trends, promoting high-end international nautical production.